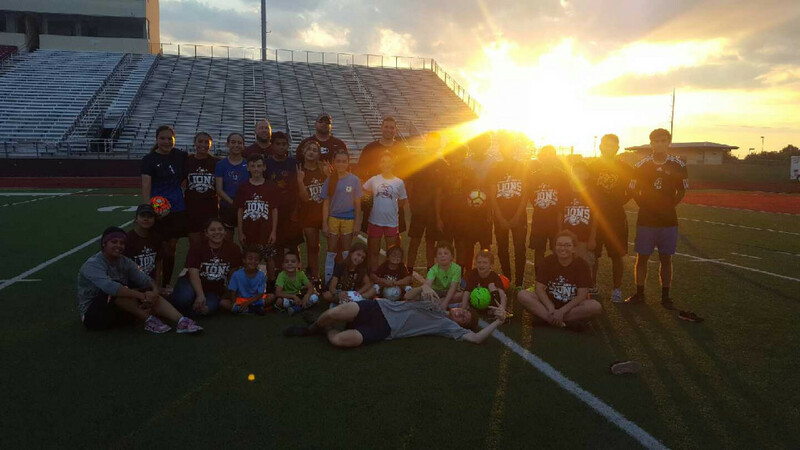 The Ennis Lions soccer staff and current varsity players recently held camp for players age five through incoming ninth graders. The campers were challenged with learning different technical skill sets as well as various team competitions each day. The campers were focused and gained experience that they can take with them to their individual teams. 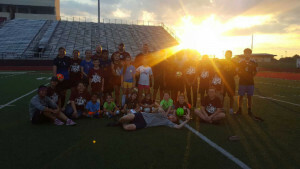 The Ennis Lions soccer teams thank all athletes that participated.